Little Theatre of Wilkes-Barre, PA is currently celebrating 89 years of Wilkes-Barre Theatre. 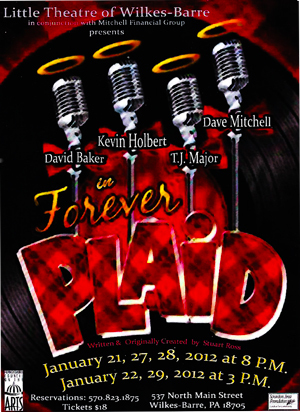 I had the opportunity to see Forever Plaid, courtesy of Dave Mitchell and the Mitchell Financial Group. Forever Plaid was originally written, directed and choreographed by Stuard Ross. The original Musical supervision and arrangements were by James Riatte and the original production was by Gene Wolsk. 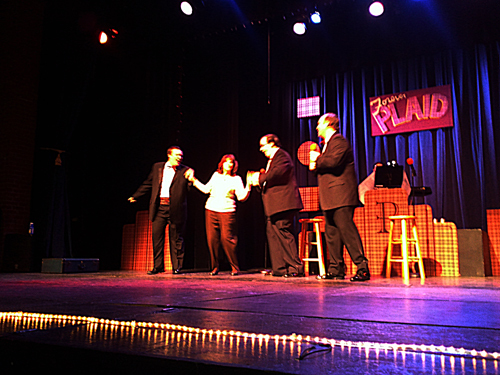 The story is about four young men who in the era of the Fifties performed in a vocal group by the name of The Plaids. Of course they featured the music of the era such as Connie Francis, Perry Como and Tennessee Ernie Ford. Apparently, by some misfortune, the group met an untimely demise. But, had the rare opportunity to return to earth to get a second chance to perform again as they did in their own time. The four, hilariously and awkwardly, stumbled around the stage with being uncomfortable in front of a live audience. After all the awkward moments the choreography and harmonies were tight and clean. This was truly an entertaining evening. The music, just slightly behind my time, was often familiar not only from what I may have remembered from the notorious music collection commercials as seen on TV in the wee hours of the morning, but also from the music my parents often collected vinyl LP's. The music selections included: Three Coins in a Fountain, Gotta be This or That, Moments to Remember, Crazy 'Bout Ya Baby, No Not Much, Perfidia, Cry, Sixteen Tons/Chain Gang, Heart & Soul, Catch a Falling Star, Caribbean Plaid, Lady of Spain, Scotland The Brave, Shangri-La/Rags to Riches and Love is a many Splendid Thing. Featured in the photo was audience participant Kathrine Capristo. Photos courtesy of her husband Ralph Capristo. 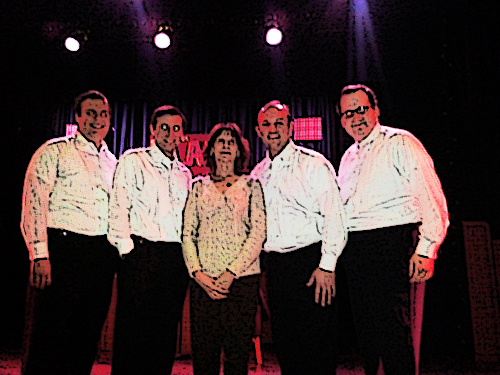 Kathrine was shamelessly coaxed to come on stage and with the cast where she splendidly fit right in. The Show Play dates are: January 21, 27, 28 2012 at 8:30 p.m. and January 22, 29,2012 at 3 p.m. Truly an affordable and entertaining evening or afternoon out. 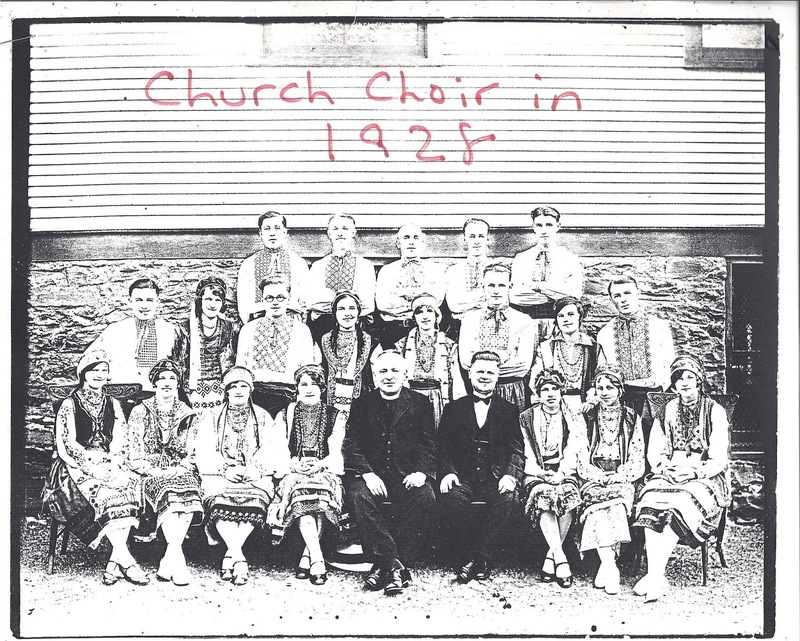 The 100 Year Anniversary of The Holy Transfiguration Ukrainian Catholic Church in the Hanover Section of Nanticoke Pennsylvania will be celebrated in the month of February of this year 2012. In preparation for the event the Church will prepare a book by the parishioners. My friend asked me to help her prepare her page contributions to their book. Getting out the old photos was an adventure. I, myself do not usually attend services at this church, but having been close friends with these people, it is difficult not to get at least partially involved. All cultures and faiths have their traditions and customs. However, these people are steeped with tradition and history. Perhaps the one thing most of us can remember is the traditional Labor Day Picnic. It marked the end of the Summer Season and was probably one the most fun events of late summer and early fall. The late summer days were often warm, but you could be certain a jacket or at least a sweater would be in order by dusk. Of course, you would have to like Rolling Rock beer served in chilled pony bottles, potato pancakes and polka band music. If you didn't, it wouldn't take long after a few Rolling Rocks that you could get into the Spirit of the Picnic. The big name attractions were the Krieger Brother Orchestra, John Stanky and the Coal Miners, Joe Stanky and the Cadets and of course the Ray Barno Band. If you lived in the Hanover Section of Nanticoke, you could bet that your friends and neighbors would be there working or picnicking there. 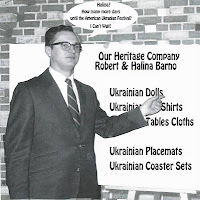 One of top radio celebrities of the area at the time was Bobby Z. Polka Music was a staple for a church picnic and the man to make it happen was Bobby Z. John Barno (left) the picnic chairman for many years was responsible for the organization and planning of the event. This particular year Pastor Rev. Dr. Nick Kostiuk lead the congregation. 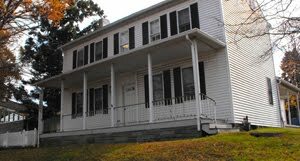 John had a barber shop on Center Street in the Section Hanover Nanticoke across from the festival grounds. Saturday morning was the only time I could get in for a haircut. 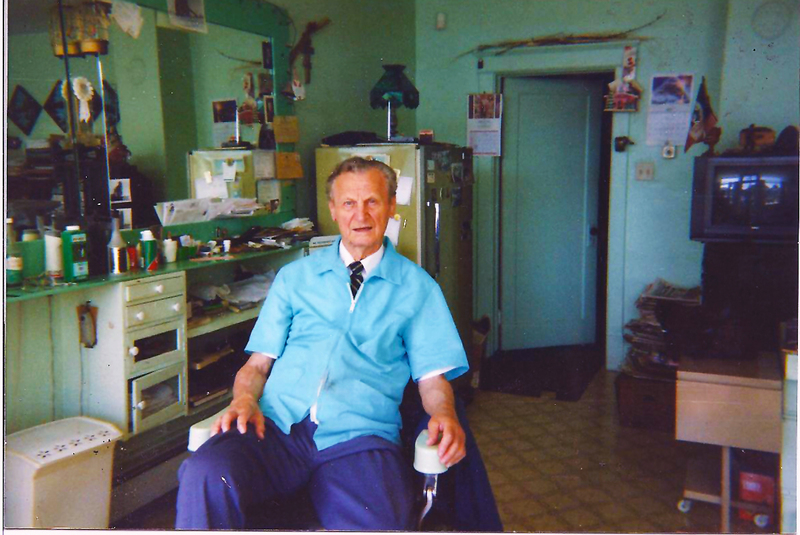 It was unheard of, getting a hair cut for only $3.00 (late to mid 80's), but he did it because of his love for the neighborhood and his community. His customers were his friends and neighbors. You would have to arrive early (8:30 a.m.) and expect to wait to be taken care of. He would close at noon, often to attend to the needs of the Church. The three driving factors to get people to one of the most popular picnics in the area were the food, the music and the beer. The potato pancake line was often over an hour long wait and often limits to how many one could buy at time were set so everyone would have a chance to tastes and enjoy the church picnic pancakes. Of course the haluski and sausage sandwiches were always ready. But, the pancakes were always in short supply. 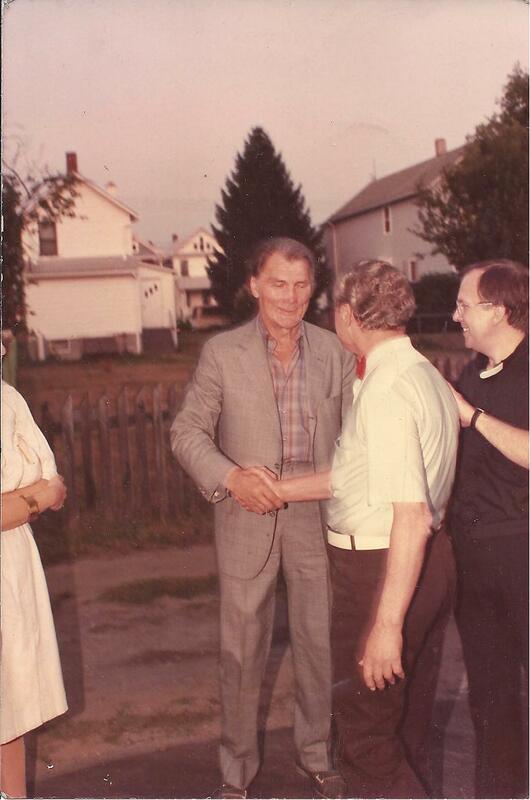 Of course, everyone knows the famous actor Jack Palance called the Poconos home. Jack on occasion would attend the picnic. Here with Chairman Barno, Jack is shaking hands..
Having a little Photoshop fun, I took a photo of Bob Barno, first son of Chairman John Barno and wife Mary. 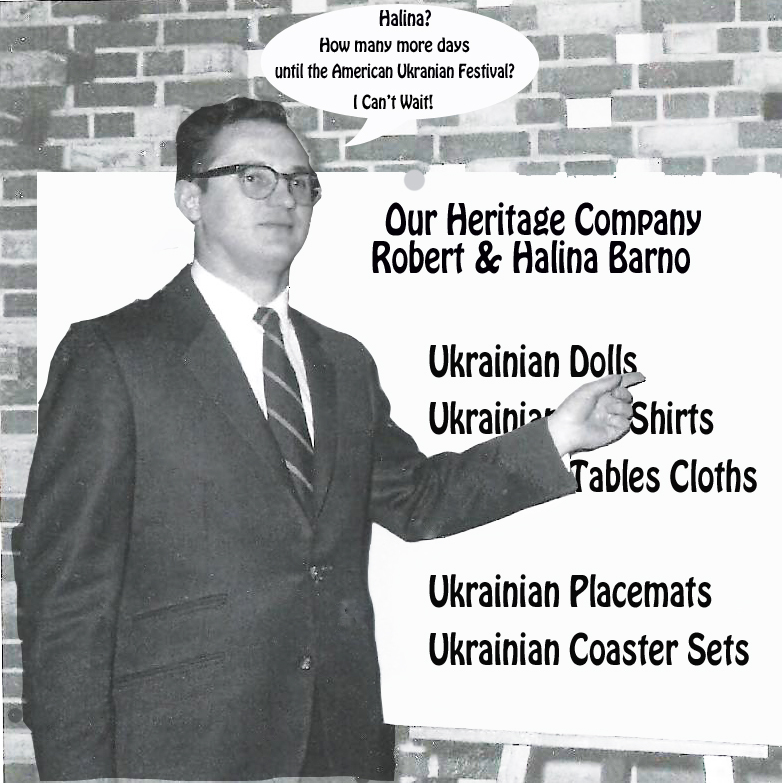 The original photo showed Bob giving a seminar on mnemonics, but since Bob enjoyed vending articles of his heritage so much at the festival, I thought it would be a funny and interesting addition to this article. The Ukraine is bordered by Romania, Hungary, Poland, Slovakia and Russia. 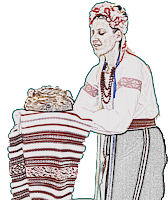 The rich traditions of the Ukrainian people were always colorful and interesting. And, not so unlike many European Ethnic cultures in our region, they are more closely akin to others like us that live here. The difference being, at least at this parish, is their pride in their heritage and their passion to celebrate it. 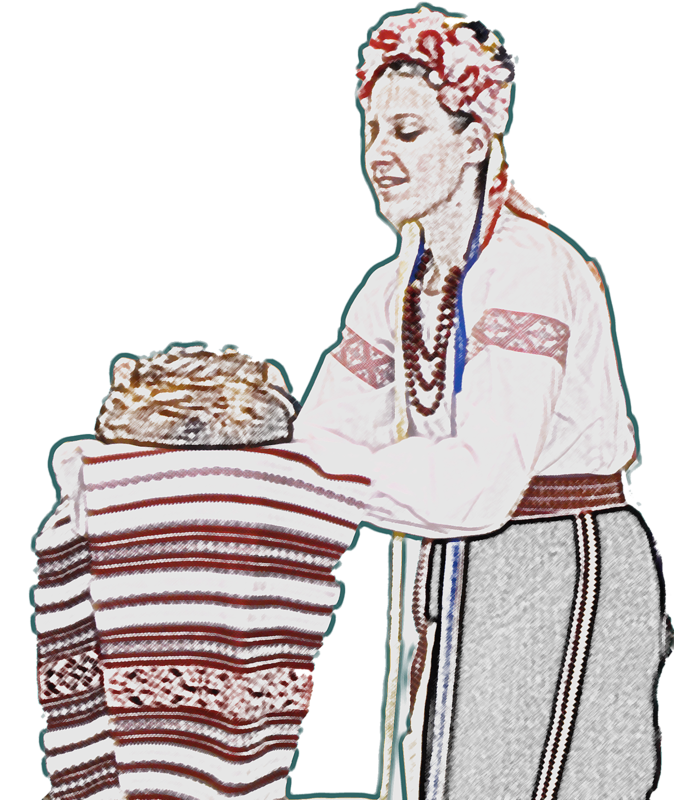 This artistic rendition of a Ukrainian dancer was taken at an Easter Myasopusna or Feast at the new banquet hall. 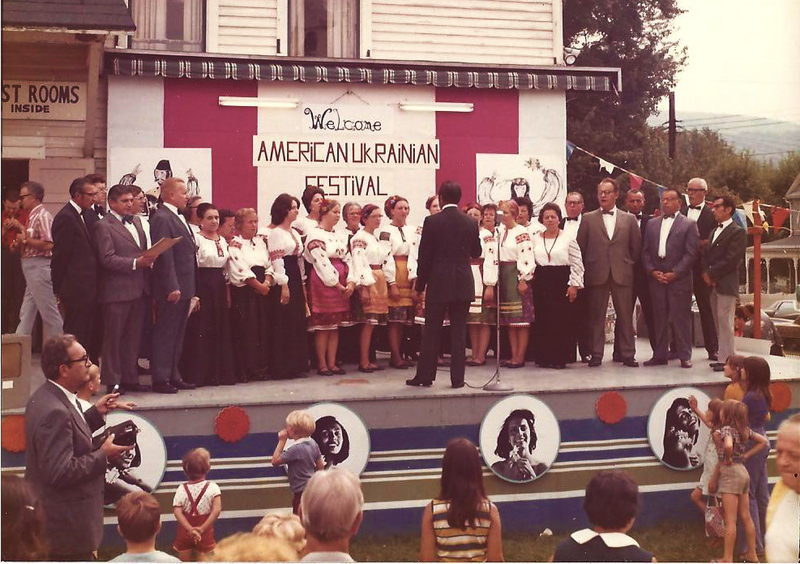 The old Holy Transfiguration School House was home to the Ukrainian Festival for many years and also the First Horror Hall now presented by the Tilbury Fire Company, our neighbors across the river. The Hall burned down in a terrible fire the winter of 1987. It was a cold frigid night and I was a member of the Nanticoke fire Dept. at the time. 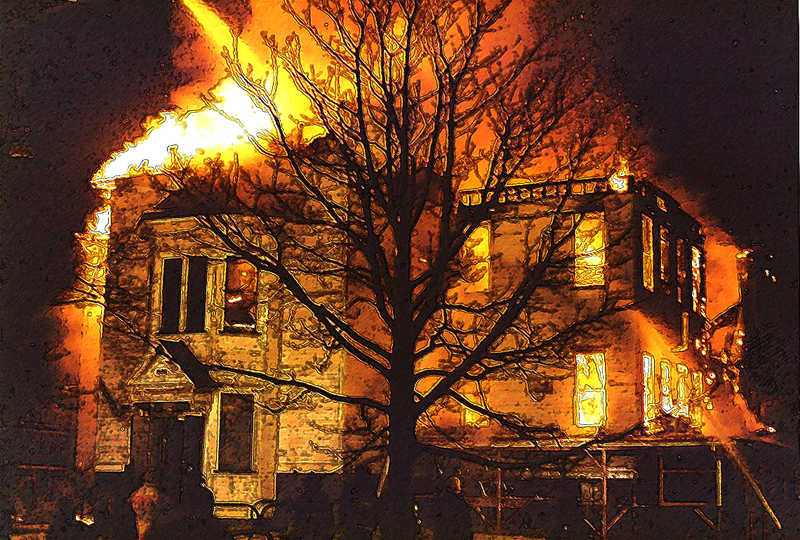 The fire was hopeless, all we could do was contain the fire to the best of our ability to prevent the flames from damaging neighboring properties. Since then the new banquet hall has been built. 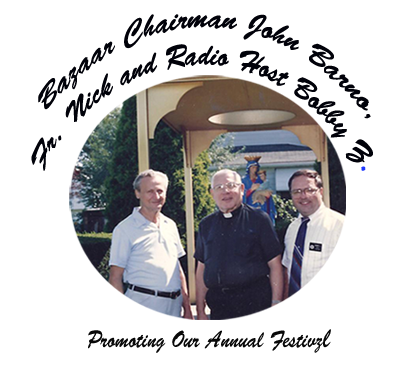 The Festival continued for a few years after but, the parishioners were aging and it was getting more difficult for the parish to do the needed work to hold a festival. The younger people had moved away to find a sustainable life or where not interested in working a festival. And, so the closing of an era came to pass. 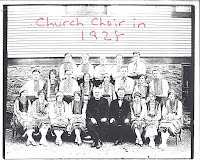 This article featured a lot of the Barno Family, whom was very active in their Church Community. Of course, the Festival and Barno Family involvement were only a part of the history of Holy Transfiguration. Extra attention was given to the Barno Family since the photos and stories here were submitted by Dolores Barno Jennings.